If you make a living buying or selling online, you need an ecommerce website design to showcase your business, services, or products. Your business, large or small, thrives on your virtual online presence. Your website must be top notch to be a contender in today's highly competitive online environment. Sumy Designs knows your website must be attractive and user-friendly, as well as professional and highly functional. 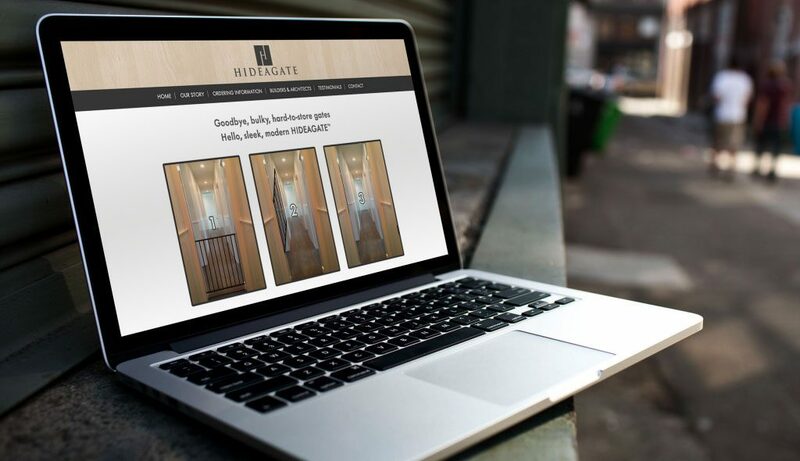 Whether you’ve created a new business from home or you’re part of a national chain, your virtual storefront needs to grab a customer's attention. Today, it doesn’t matter whether you’re a home-based crafter selling your products online or you're launching an online auction site or any kind of a storefront - you need to be noticed. 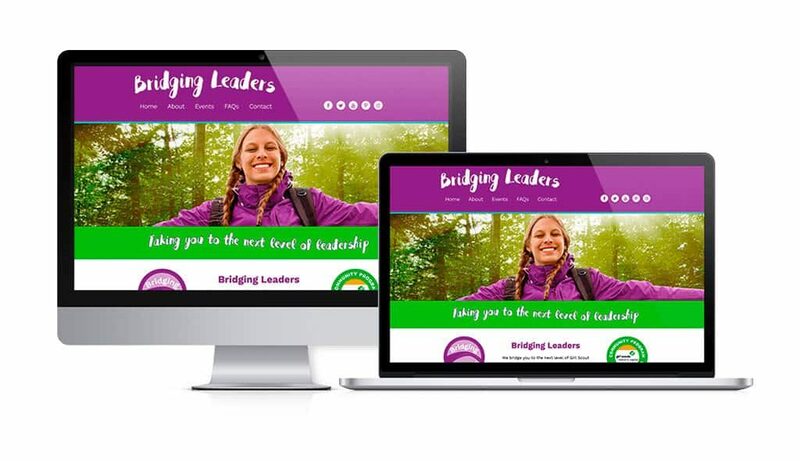 Our team has the expertise to work on large or small website designs, providing you with the benefit of an attractive, well-functioning, and professional website that puts you and your services or products front and center. 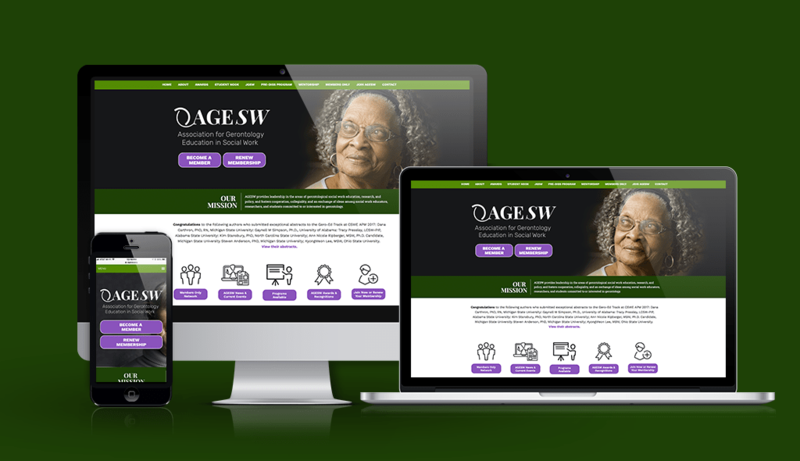 Sumy Designs creates websites in WordPress, starting with your vision and ideas. We listen to you and involve you in the developmental process, every step of the way. 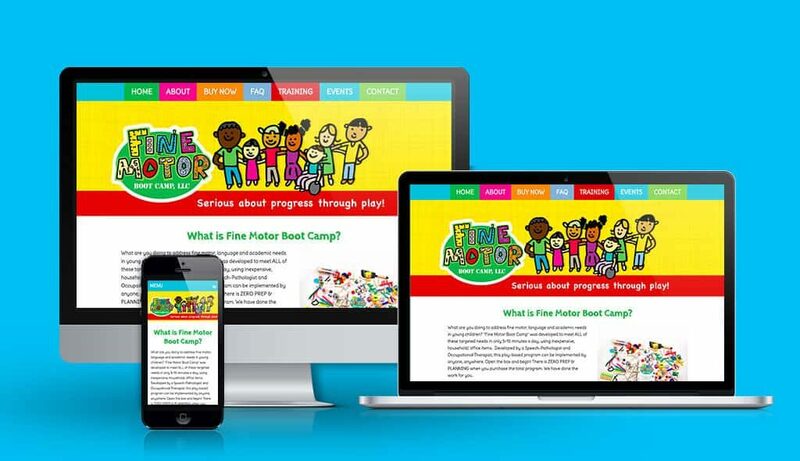 When the site is finished, we’ll launch the site for you. We also provide packages for ongoing site maintenance, social media marketing, and more. 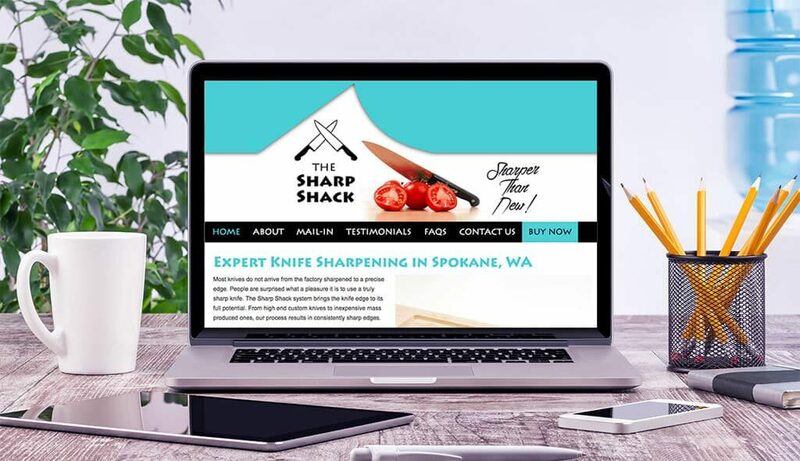 Whether you’re a clothing designer, an auto parts supplier, or a specialty food vendor, your website needs to convey quality in your products. 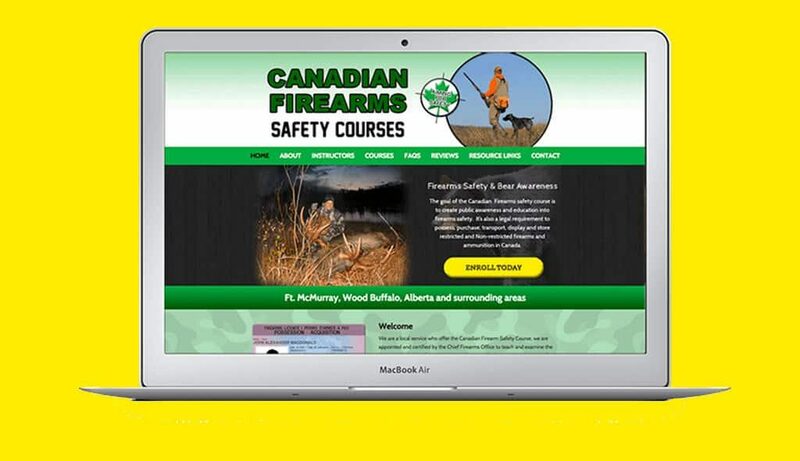 We know easy navigation and attractive design style and layouts need to complement your products. 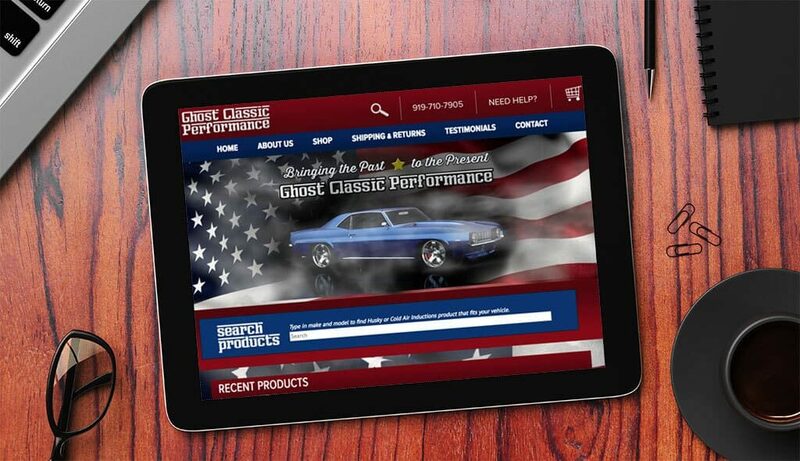 Visual appeal in your virtual e-commerce environment is essential. 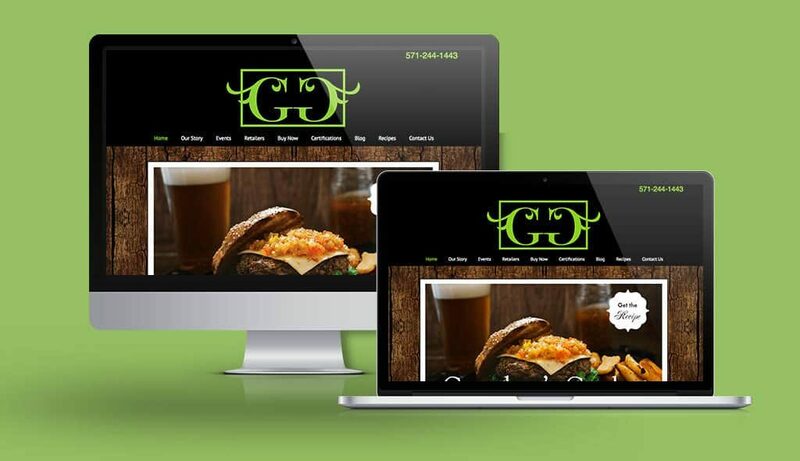 Your e-commerce website is the online foundation of your business. It’s often the first virtual interaction you have with a potential client. It's that important. 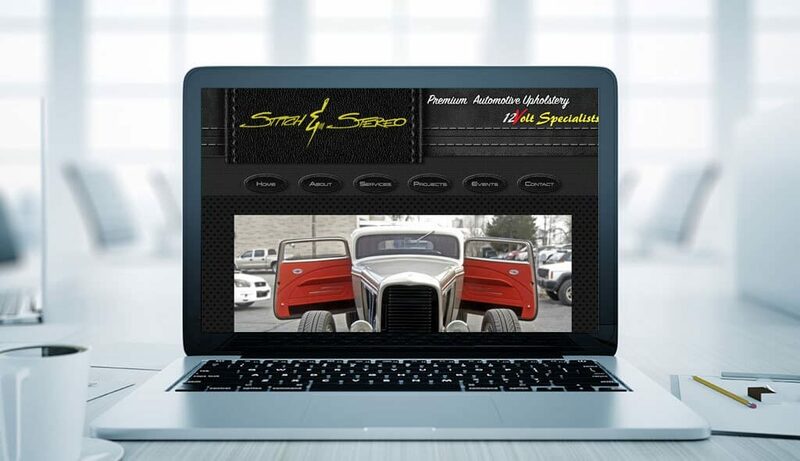 Every website created by Sumy Designs is unique and customized to meet your needs, your vision, and your goals. Contact Sumy Designs today for information about our services and to request a quote!